“Avoiding pain leads to the grieving being stagnated, so that the memories stay active and keep being charged with pain for longer than necessary.” Dr. John Veltheim, founder of the International BodyTalk Association. I am grieving the death of Robin Williams, whom I loved and admired deeply. Asides from inspiring me with his creative genius as an actor and storyteller, Robin embodied for me the essence of kindness, the expression of magic and joy and the ability to receive life deeply. For these reasons, his choice to end his pain by ending his physical life has deeply affected me. As I grieve Robin’s death I am diving deeply into the pain of his loss both at a personal level and at a communal level —what his life and death mean to us at this time. My intent is to find the deepest and highest gifts, lessons and purpose in Robin’s life as well as his last choice. 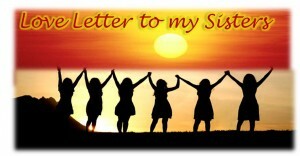 Posted by mariamar	Enter your password to view comments. Join the MagicMark your Life Community! 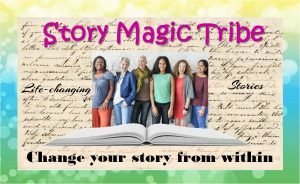 If you’ve been receiving my posts weekly and you find value in them, you may want to join my free MagicMark your Life Community, a community of spiritual creative women (and out-of-the-box men) making their dreams come true. When you think of my initials (MM) I also want you to think that what I do is to MM your life, and I’m not referring to the M&Ms candies! (LOL) I help you to MagicMark your Life ™. 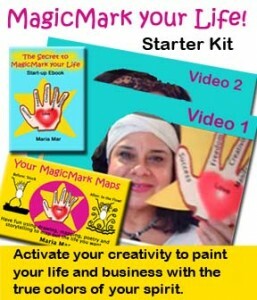 To MagicMark your Life(tm) is the process of painting your life and your work with the magical, passionate true colors of your spirit. It is daring to dream and achieve authentic success. It is using your creative palette to help transform your life so that you can live your dream. 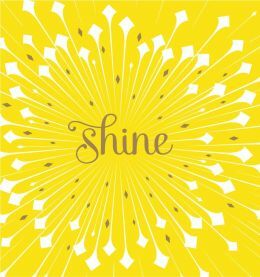 It is loving yourself and daring to shine in all your greatness. It is living an inspired life. We all have a place where we want to be. 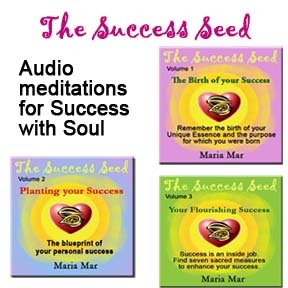 It may be a dream, a goal or a life purpose which you are not fulfilling right now. Whatever that dream is, when you look around, you are not living it here. And that’s why you want to go “THERE” ~wherever that desired result exists. And what do you think is the transportation that takes you THERE? 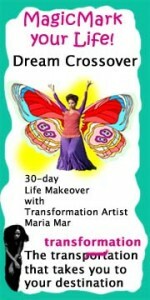 TransFORMation is the TransPORTation that takes you from where you are to where you want to be. But here’s the clincher: Most of us respond to transformation in such ways that we take the long hard path to manifest our dreams. This article reveals what are these long, hard and very ineffective ways that may not even get you there. It also shares one easy way to get there now.